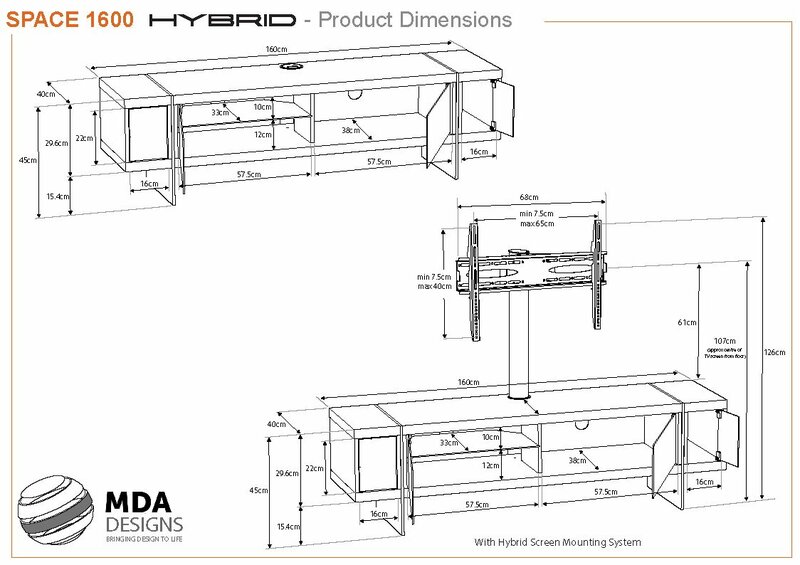 The SPACE HYBRID is a unique new addition to the MDA brand. Finished in Walnut with black interior & a contrasting range of carcass nishes. 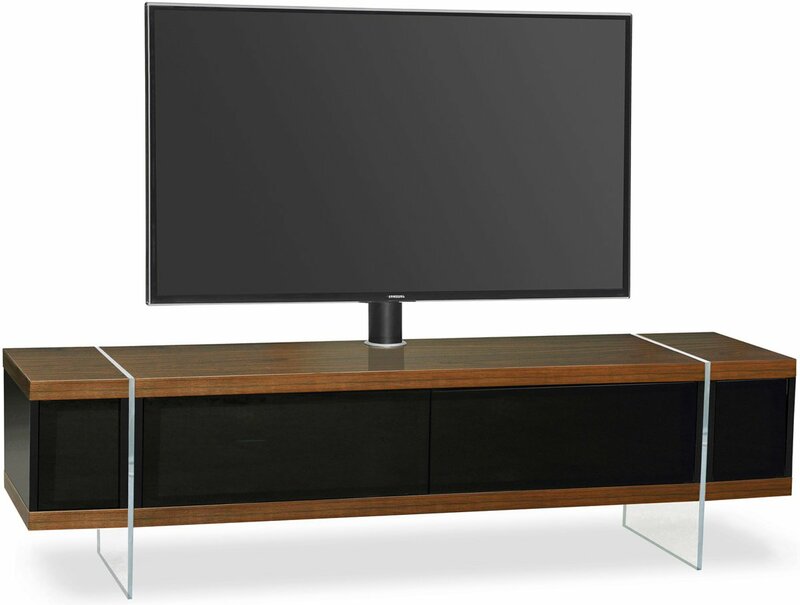 The main unit is elevated by clear acrylic legs to give a ‘floating’ aspect. 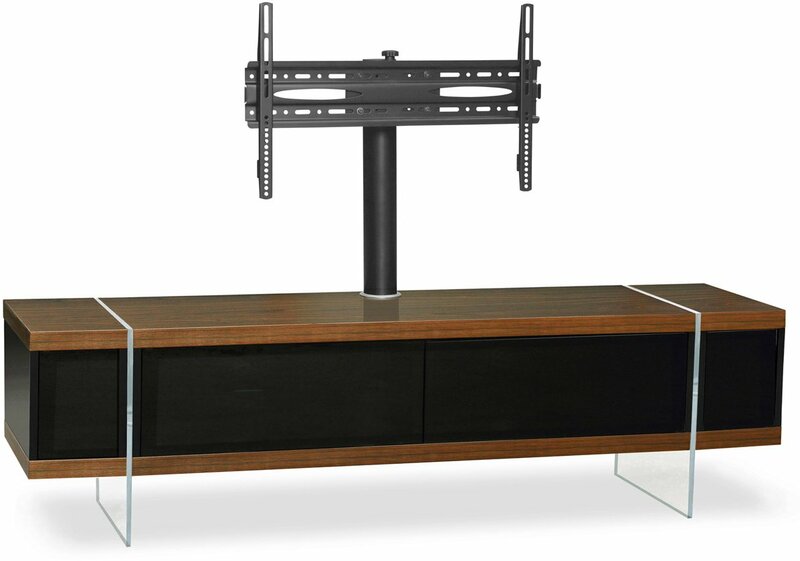 Complete with BEAMTHRU system black glass doors to reveal ample space & shelving for all your AV system needs. Side compartments enclosed by black glass doors also cover all you need for your AV storage.